Dr. Ruparelia is one of the top dental implant surgeons in the US. His passion for his profession & care for his patients have led him to become a leader in the field of modern dentistry. Dr. Ruparelia has a fellowship with the International Congress of Oral Implantology & the Academy of General Dentistry. Dr. Ruparelia received his bachelor of science in biochemistry and molecular biology from the University of Maryland & doctor of dental surgery from the University of Maryland Dental School. 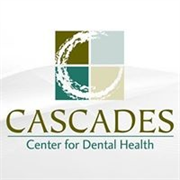 Do you own Cascades Center for Dental Health? Due to the unique way that the eBusinessPages Business Directory is structured a Premium + Verified Listing is the most powerful way to get more clients to contact Cascades Center for Dental Health. 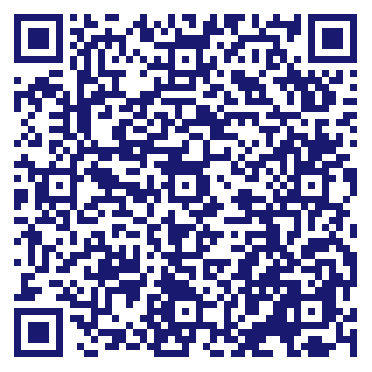 Not only will your listing be more noticeable and more trustworthy, it will also be displayed more prominently in our category (Offices and Clinics Of Dentists and Parent Categories) and location (Sterling, VA and USA Wide) listings. Cascades Center for Dental Health will be displayed in your competitor's listings while no ads will be shown in your own listing. Starting at $2.78 for a Premium Verified Listing, there is every reason to give Cascades Center for Dental Health the eBusinessPages Premium treatment today.